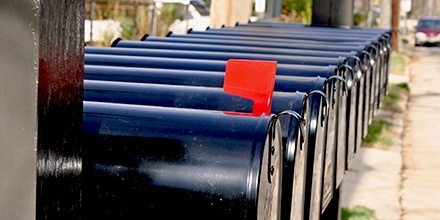 In this engaging free webinar, you'll see market-tested campaigns -- straight from the mailbox -- that you can learn from to boost your direct mail efforts. Paul Bobnak is a direct mail consultant and freelance content writer. From 1998 to 2017, he reviewed thousands of marketing campaigns every year as director of Who's Mailing What!, the world's most comprehensive library of direct mail and email. He has created written and video content for Target Marketing, Total Retail, Printing Impressions, and NonProfit Pro. He also speaks about direct mail at various industry events, as well as to marketing, printing, and nonprofit groups.